We have been having some more fun with the WonderMill. 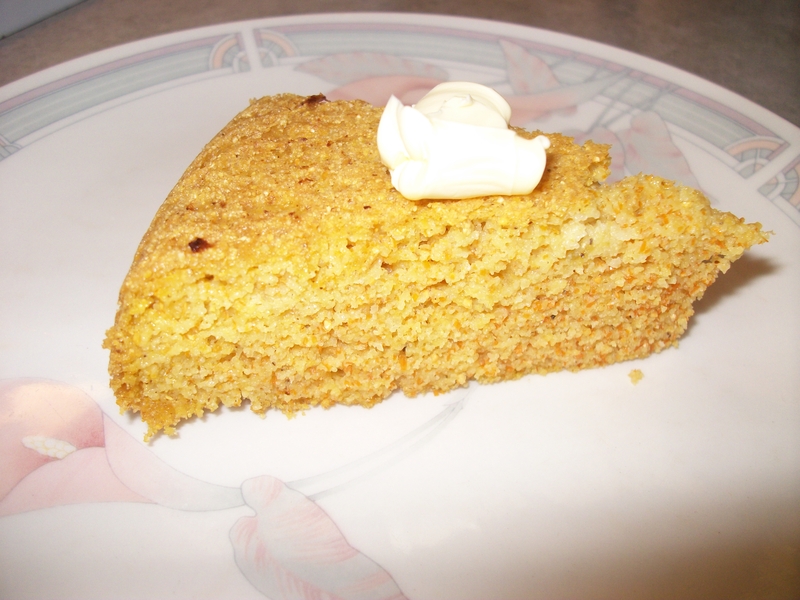 This time we decided to make cornbread. My daughter suggested popcorn for the recipe. I looked in the WonderMill manual and sure enough I could grind popcorn so I said why not. First you need to use your WonderMill to grind up some popcorn kernels. 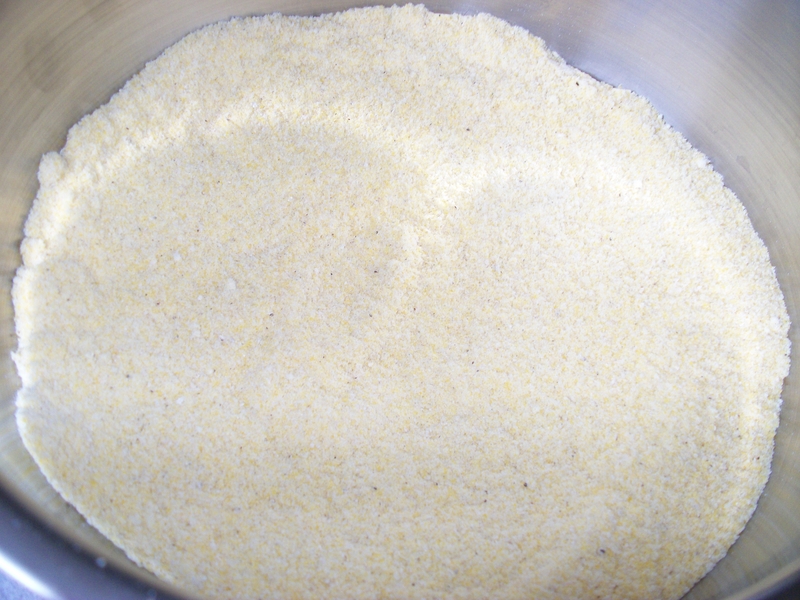 This will make a beautiful cornmeal You will need 2 cups for this recipe. Look what a beautiful job the WonderMill did making the popcorn meal. I love this machine. Combine all these dry ingredients together. Blend wet ingredients together blend wet mix into dry mix just enough to combine. Do not over mix. 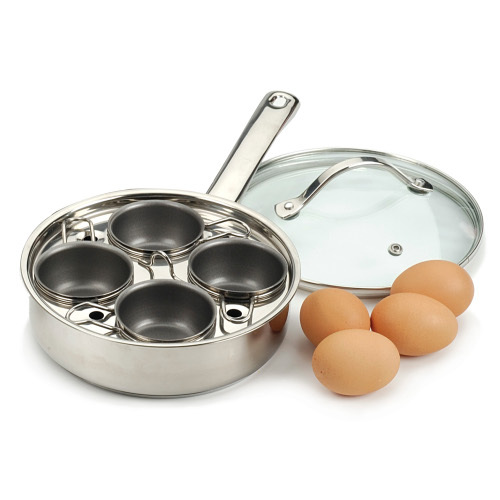 Carefully pour batter into cast ion skillet with bacon grease that has been preheated to 450 degrees. Bake for about 20 minutes. let rest for a few minutes before serving. I love this with butter. 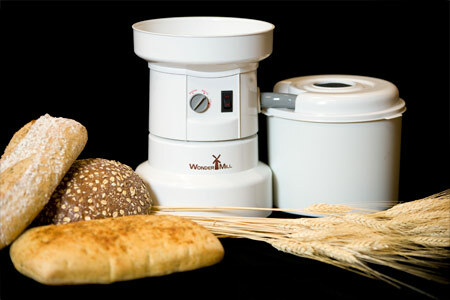 Want to keep up with all things WonderMill Grain Mill? You can like em on Facebook. Make sure you check out their grinding demonstrations website. They even have a page with videos. Ready to buy one of these great grain mills? Head on over to WonderMill Grain Milland get ya one. You can even find a authorized dealer near you. 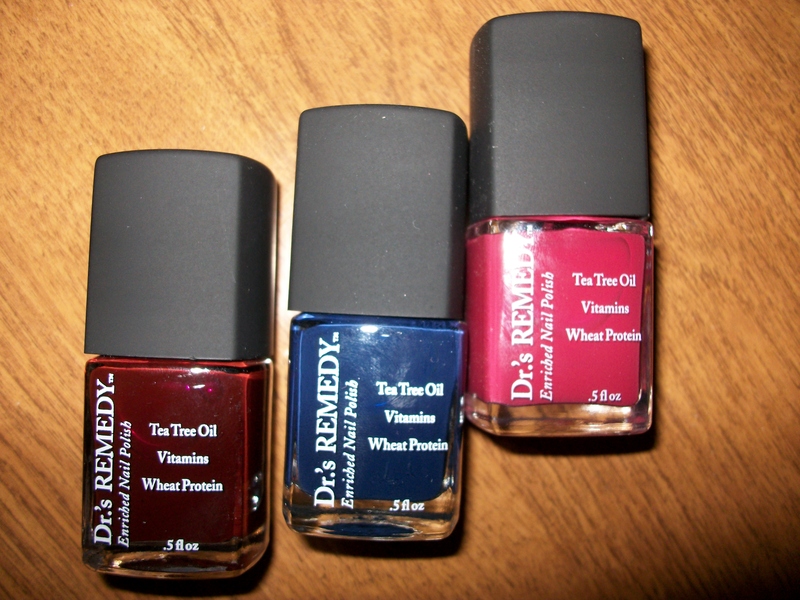 Dr.’s REMEDY® Enriched Nail Polish has their new fall colors available online at http://www.remedynails.com/. I love Dr.’s Remedy Enriched Nail Polish not only because of the beautiful colors, but because it is actually good for your nails. 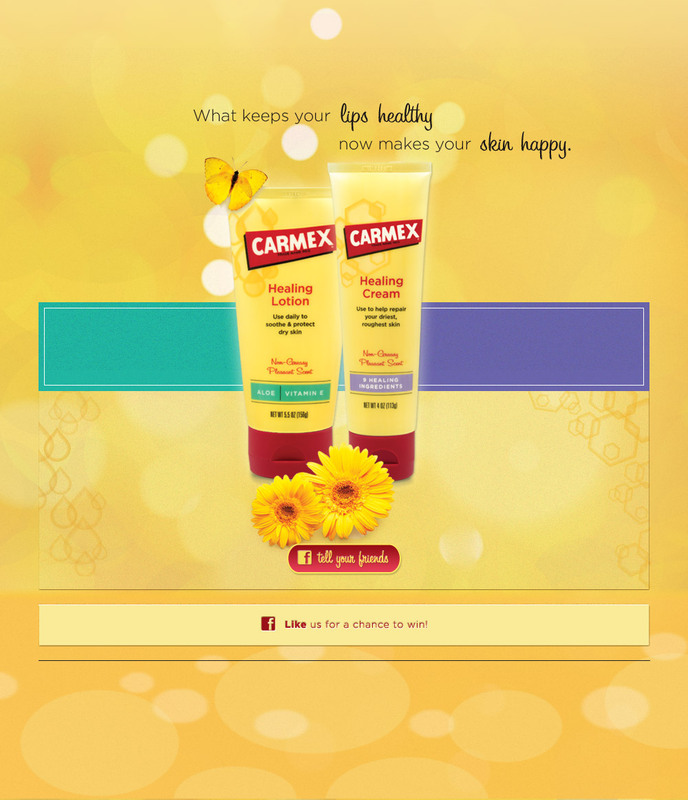 It is actually enriched with with natural ingredients. These cosmetics are doctor inspired and made with hypoallergenic ingredients. They not only look great but are packed full of good for your nail ingredients including: tea tree oil, garlic, bulb extract (no, they don’t smell like garlic), vitamins E and C, and wheat protein. Dr.’s Remedy is actually the only line of nail polish approved by the American Podiatric Association. Dr.’s REMEDY® is also great for kids! Only Dr.’s REMEDY® is ENRICHED WITH NATURAL INGREDIENTS. Want to keep up with all things Dr.’s REMEDY® Enriched Nail Polish? You can like em on Facebook and follow em on Twitter. Ready to buy? Head on over to Dr.’s REMEDY® Enriched Nail Polish and get ya some of these great nail products. This shampoo smells amazing. It’s that great smell you get from really high class salons. I didn’t need to use much even with my long hair. The shampoo lathered very well and left my hair feeling super clean and smelling great. Serious hydration to address the needs of thick, dry or overstyled hair. A great treatment for all hair types that become dry from chemical processing or the stress of heat styling. Avoids dehydration by keeping hair moisturized, fluid and free flowing. 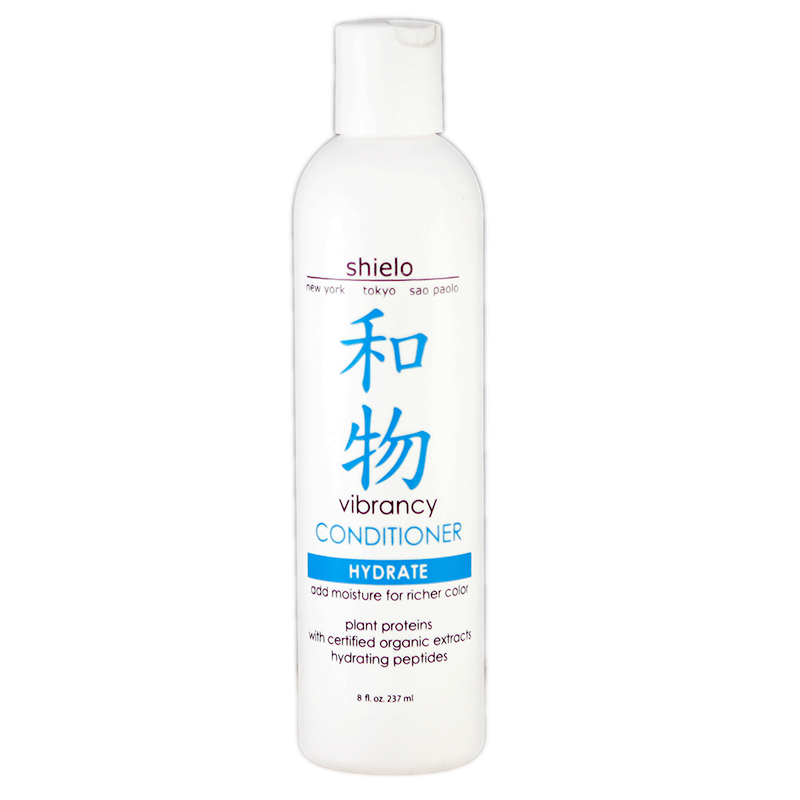 This is one of the best conditioners I have used. Again you don’t need to use alot. My hair feels so amazingly soft and silky after using the shampoo and conditioner combination. No tangles at all. Yeah. I highly recommend Shielo. Hydrate thirsty, color-treated hair with a blast of moisture. Deep-penetrating peptides strengthen hair damaged from color treatments or highlighting. Hydration replenishes the appearance of youthful hair, while vitamins and minerals are designed to seal the cuticle to lock in vibrancy. Want to keep up with all things Shielo? You can like em on Facebook, follow em on Twitter, and sign up for their newsletter . Ready to buy? Head on over to Shielo and get ya some of these great products.